Be part of the fastest growing worldwide association for pro photographers. 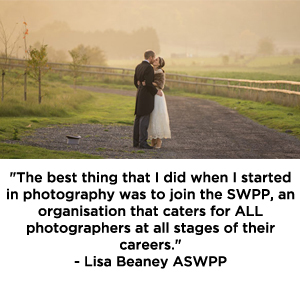 The Societies are a group of organisations incorporating the interests of all aspects of photography. The membership is open to full-time professional, semi-professional and the serious enthusiast. The organisations are administered by a dedicated team from offices in Rhyl, North Wales. The membership has continued to rise exponentially and shows no sign of slowing down. It is our aspiration to become the largest and most proactive organisation representing the needs of photographers across Europe. *Qualifications by submission of work. Add prestige to your business with a qualification. Members are entitled to use the logo on web sites, business stationery, displays, adverts etc. Freelance, photojournalists, weddings, portraits, children, animal, equestrian, digital, commercial, fashion, glamour, landscape, nature, sport, medical, scientific, press, PR, architectural, industrial, forensic, natural history, research, amongst others. The Societies, Europe’s fastest growing independent photographic organisation. Being listed within such a compressive world wide directory will draw addition clients and boost your business.